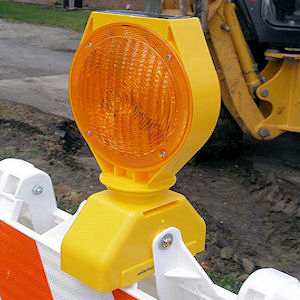 The Solar Barricade Light provides unsurpassed performance by utilizing the power of the sun at your road side project. 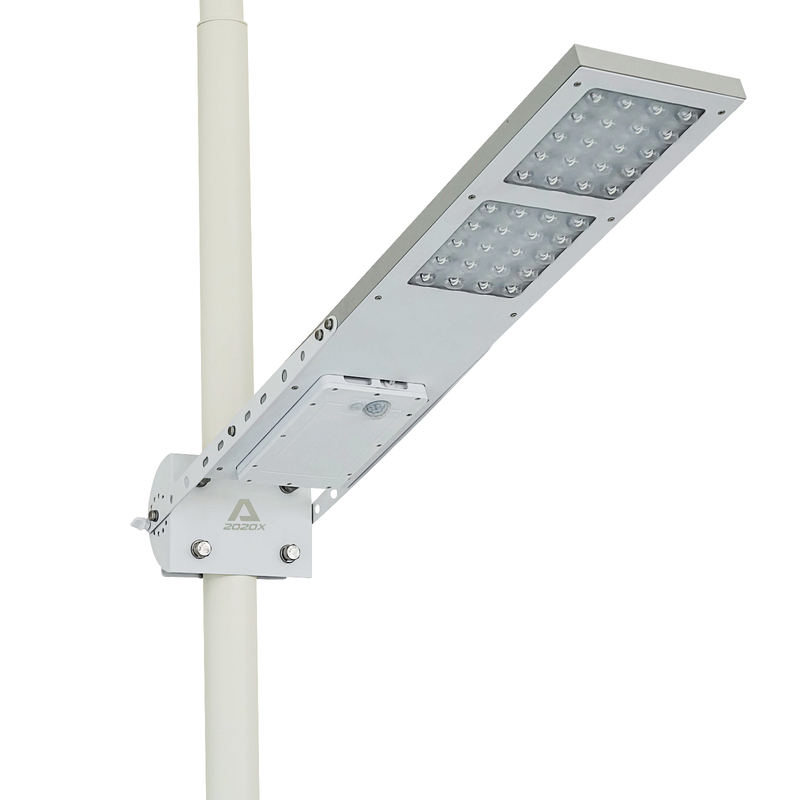 Unlike standard barricade lights, solar energy allows our lights to be virtually maintenance & cost free for up to three years – work crews will not need to replace expensive batteries or remove non-functioning lights from work sites. Our lights are durable and their extended service life will increase safety for both workers and drivers. Each Solar Barricade Light uses 6 ultra bright LEDs that can be seen at distances up to 1,800 feet and has an Automatic Activation Feature that turns your light ON and OFF based on lighting conditions. Using Solar Barricade Lights will make your work crews more efficient, your maintenance cost virtually non-existent and your work place safer.